Status: Contact the trip leader to confirm availability. 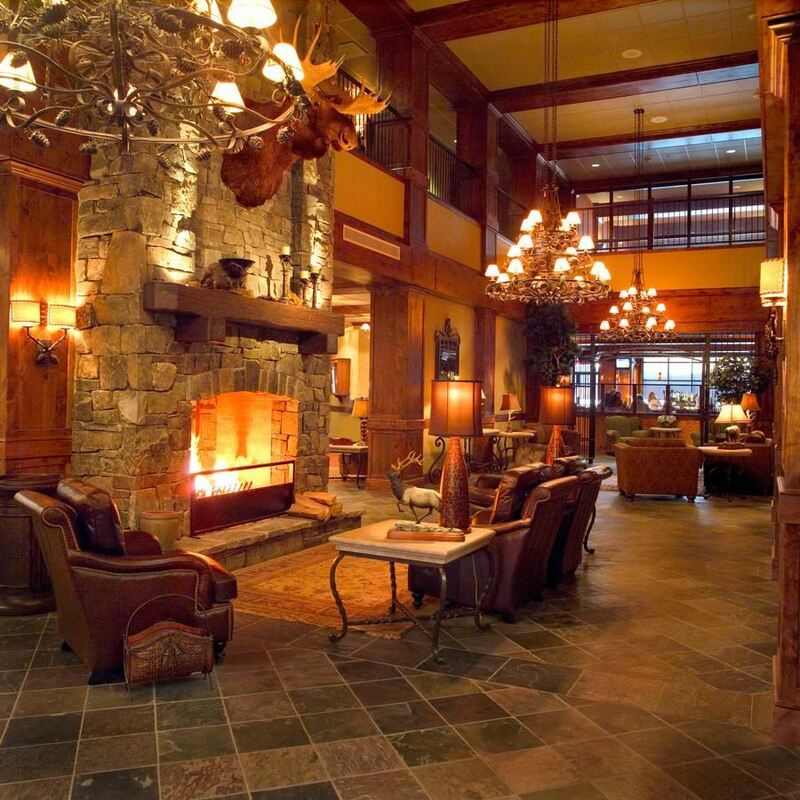 7 nights (Sat-Sat) in the Viking Lodge at The Lodge at Whitefish Lake with full daily breakfast buffet & welcome reception. Listed price includes double occupancy in classic hotel room, 5-day (adult) lift ticket, and RT on Delta from Washington Reagan National Airport (DCA) to Kalispell (details below). Our beautifully appointed Viking Lodge rooms feature slate & carpeted floors, granite counter tops, and wood accents. Amenities include one King or two Queen beds, gas fireplaces, flat-screen HDTVs, mini-fridges, microwaves & coffee makers, bathrooms with walk-in showers, soaking tubs, hair dryers, cotton robes & slippers, and in-room safes. 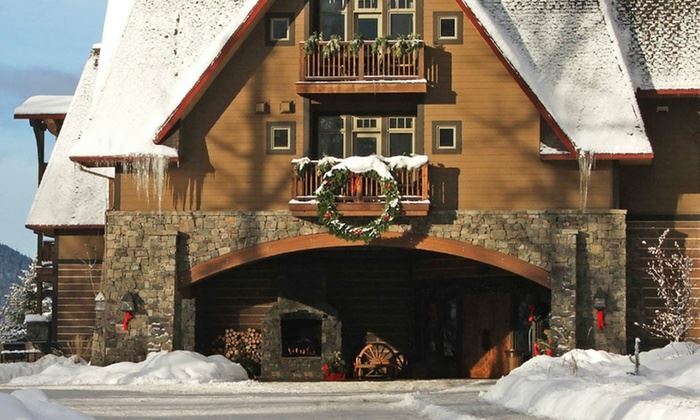 Lodge amenities include a new fitness center, indoor pool & hot tub. Rooms overlook either Whitefish Mountain Resort and the surrounding mountains, or the adjacent Viking Creek Wetland Preserve where guests have reported seeing deer, elk, moose, eagles and bears from the comfort of their rooms. Add $506 for the single supplement if you want a room to yourself. Adults (64 & under) add $40 to pre-purchase a 6th-day lift ticket. 65-69 seniors deduct $30 with the 5-day ticket or add $24 for the 6-day ticket. Non-skiers (and 70+ seniors who ski free!) may deduct $200 for the package without lift tickets.